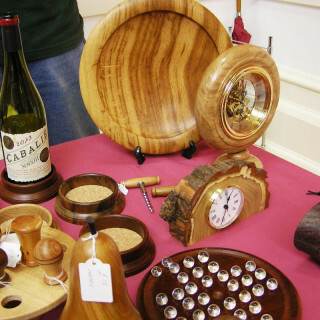 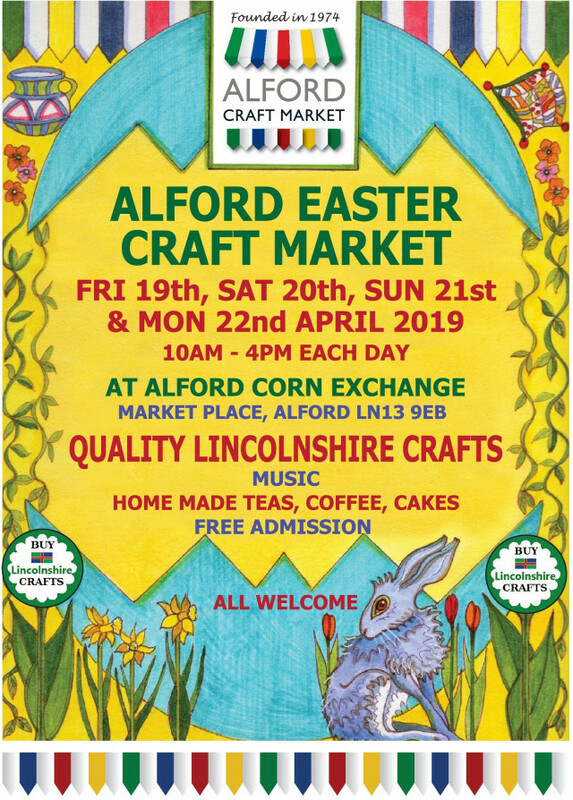 The Craft Market in Alford will be taking place this Easter weekend - a great opportunity to see and buy some great quality, locally handmade products. 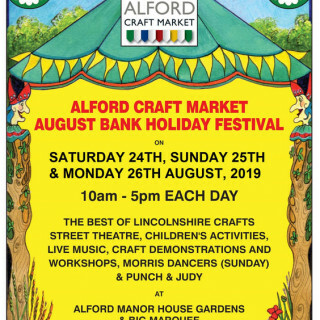 Held in Alford's Corn Exchange in the Market Place, as well as all the craft stalls, there will be live music, egg decoupage decorating sessions for children, plus tea, coffee and cakes will be available. 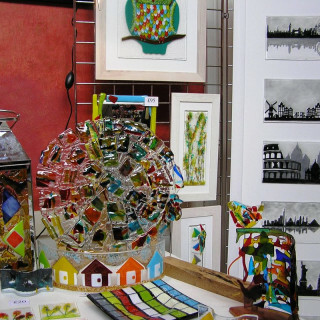 Admission to the Craft Market is free. 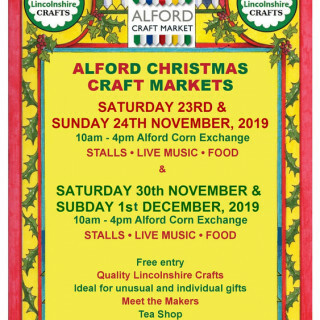 Corn Exchange, 9 Market Place, Alford, Lincolnshire, LN13 9EB.